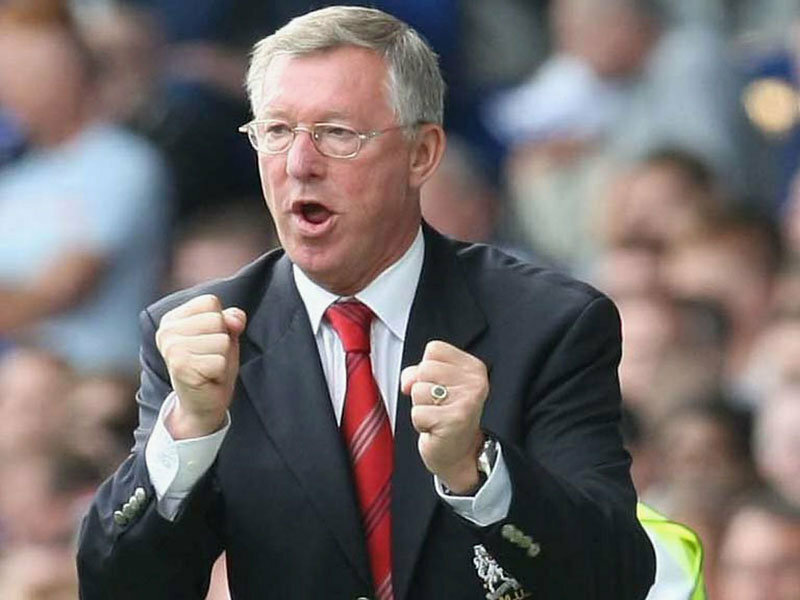 Sir Alex Ferguson,Manchester United manager has described his 25 years in charge at the club as "a fairytale". Ferguson,who till turn 70 this December, under his reign has won 27 titles, including 12 Premier League titles, five FA Cups, four League Cups, two Champions Leagues and a Cup Winners' Cup at Old Trafford. He assumed the prestigious role of manager of the Red Devils on 6th November 1986, after replacing Ron Atkinson. Since his stint United has won 836, drawn 326 and lost 247 of his 1,409 matches, scoring 2579 goals and conceding 1262. "It is a bit of a fairytale to last so long,"
"It has been a fantastic spell for me. It is something you don't think is going to happen and I appreciate that." Manchester united is going on its best patch in the recent past, lifting the Premier League title, after having tough competition with Manchester City, and Arsenal.